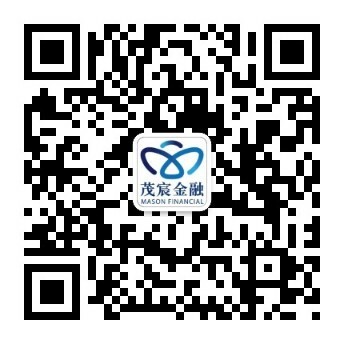 To cater different customers' trading preferences, Mason Futures offers different online platforms, including SP Trader and SP Trader Mobile. Each of these platform interfaces is easy to use and provides customers with fast, convenient and improved user experiences! SP Trader Mobile is an iOS/Android online trading platform of Mason Futures that can be downloaded from Apple App Store or Google Play. Using this application, customers can place orders, view account information, order/position history, options master and real-time futures quotes. Remarks: This service is compatible with iPhone, iPod Touch and iPad and requires iPhone iOS 8.0 or later and is also compatible with Android 4.0.3 or above. This service may incur data transfer fee charged by your telecommunications service provider based on the data volume. For data transmission charges, please check with your telecommunications service provider for details.